Vancouver, Canada-based Nerd Corps Entertainment has secured a deal for its first original preschool series, Kate and Mim-Mim, with BBC Kids and Knowledge Network to begin airing in 2014. 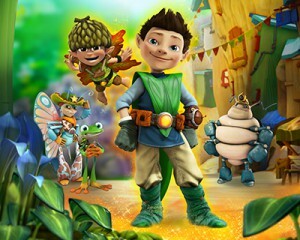 Vancouver, Canada-based Nerd Corps Entertainment has secured a deal for its first original preschool series, Kate and Mim-Mim, with Canada’s BBC Kids and Knowledge Network to begin airing in 2014. The 52 x 11 CGI-animated series for girls two to five was developed and produced by Nerd Corps Entertainment, with funding from the Shaw Rocket Fund. 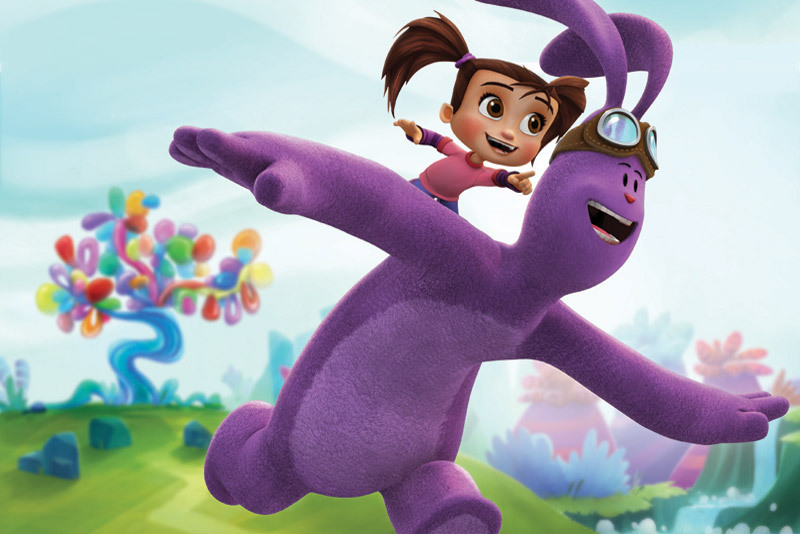 FremantleMedia Kids & Family Entertainment holds the exclusive worldwide distribution and licensing rights for the property outside of Canada. Kate & Mim-Mim tells the story of the friendship between five-year-old Kate and her plush bunny Mim-Mim. Whenever Kate is faced with a real-world problem, she twirls off to her fantasy world, where Mim-Mim comes alive as a larger-than-life playmate. 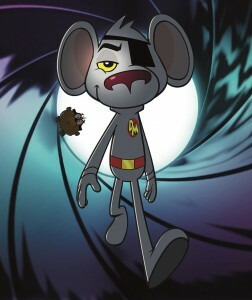 CBeebies has picked up the show in the UK, also launching in 2014. FremantleMedia Kids & Family Entertainment will be showcasing the property at MIPCOM and Brand Licensing Europe next month.